The Rec Room. Located in the South Edmonton Common, The Rec Room is a unique place for families, groups of friends or even coworkers to spend a whole day at play. 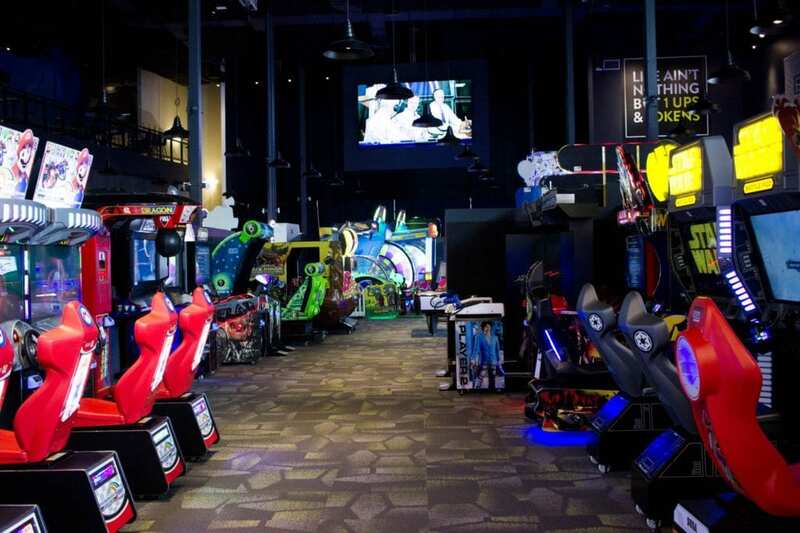 This fun facility offers games that include bowling, ping pong, axe throwing, pool and virtual reality games. Then there are a multitude of video games and much more. After your group works up an appetite playing games, there are three restaurants to quell your hunger. Visit Three10, The Loft or The Shed for some unique dining delights including cheese curds with black pepper gravy, wood-fired pizzas and an amazing variety of sandwiches, salads, entrees and enticing desserts and beverages. For your entertainment pleasure, The Rec Room hosts concerts, trivia nights and other special events. 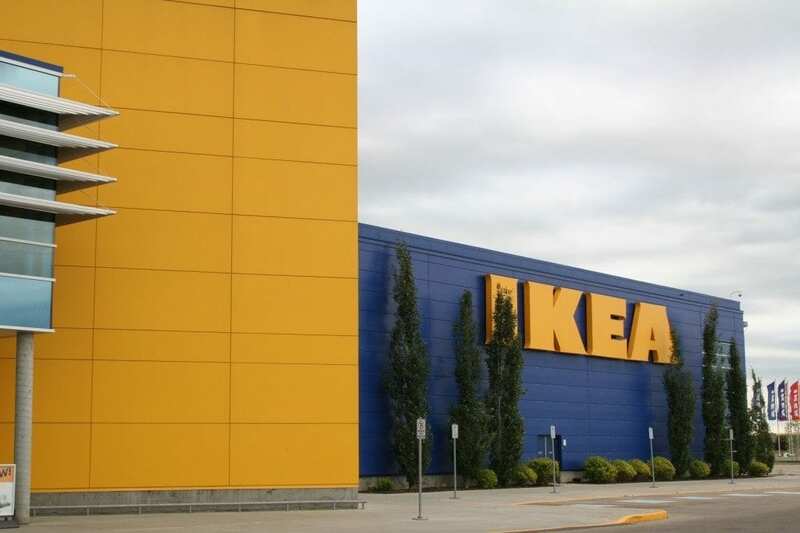 Also in the South Edmonton Common is an Ikea store that will let mom and dad shop in peace while the little ones play at the Smaland playroom. More than just a room with toys, this supervised play area has a calendar of fun events that are planned just for your children to enjoy while you browse inside the Ikea store. You will be able to browse everything you could ever want for your home, from large furniture to the smallest of finishing touches. From your child’s bedroom to your kitchen, the Edmonton Ikea has every element you could ever need to decorate your home in style. If the troops get hungry during your visit, the Edmonton Ikea has an on-site restaurant. Five dollars doesn’t buy much these days but for just five dollars, you can have a lifetime membership to MEC, the consumer owned Mountain Equipment Co-Op. At MEC, you’ll find every conceivable item for your year-round outdoor camping and hiking adventures. 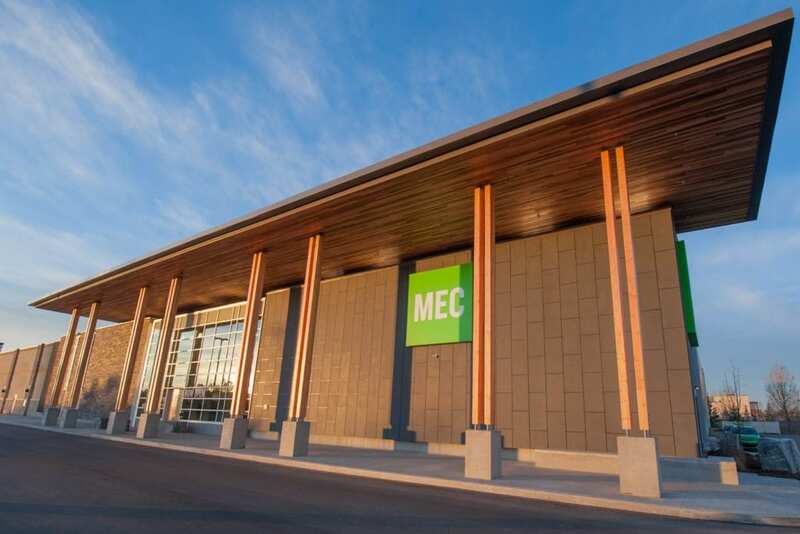 With over 41,000 square feet of space, you’ll not only find a browsing and shopping experience that is fun and fascinating, you’ll also find it interesting to learn about MEC’s civic minded events and activities offered right in their stores. The MEC store offers free meeting and display space to local groups sharing their values and they sponsor various outdoor events that involve biking and more. When out and about in South Edmonton, come on in out of the cold and treat yourself and your group to a new release movie. 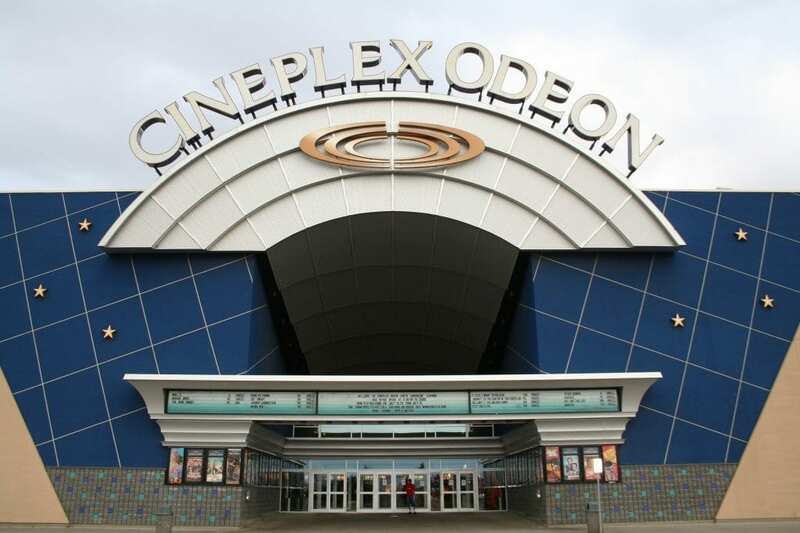 The Cineplex in South Edmonton offers a clean, comfortable, modern theater experience. With sixteen auditoriums to choose from, there is something for everyone. Some theaters in the Cineplex even have special reserved seating available. These seats move side to side and up and down in relation to the action on the big screen for an especially unique and memorable experience. There are multiple options for refreshments at the Cineplex as well.